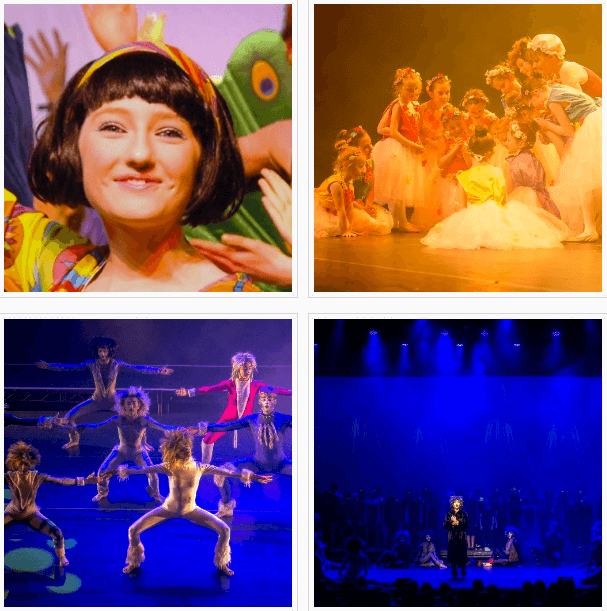 Book a class in Musical Theatre, Theatre Tots, Drama, Ballet, Jazz, Tap, Acro, Modern, Piano and Guitar. Stress free and fun packed parties hosted at Centre Stage School Studio by Centre Stage School Garda Vetted Staff. 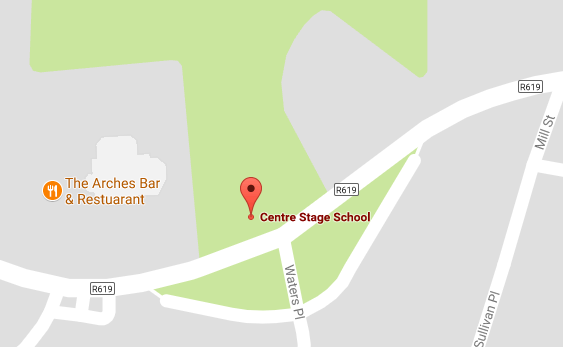 Founded by Aideen Mc Auliffe in 2003, Centre Stage School has evolved into a centre of excellence for the performing arts. On completing a Masters in Drama and Theatre Studies at NUI Galway and studying Musical Theatre in Washington, USA, all Aideen's creativity and energy was dedicated to the development of Centre Stage School.